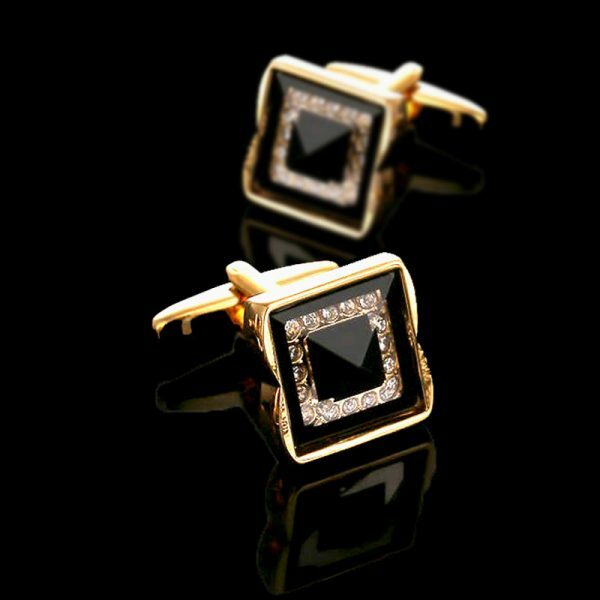 These crystal black onyx cufflinks are the perfect accessory for any formal or semi-formal event as well as for business functions. 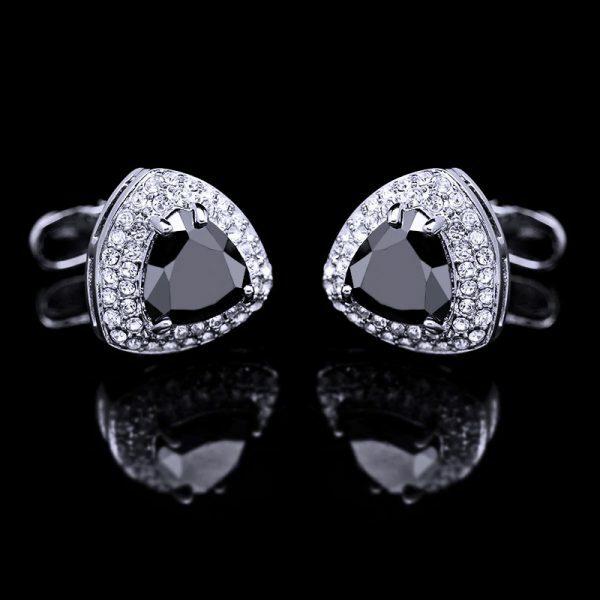 The sparkle of the crystals matches perfectly with the black masculine stone in the center. 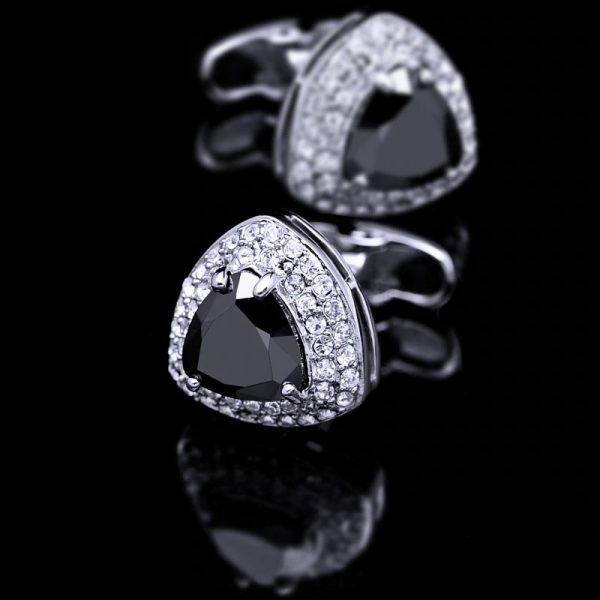 These black onyx cufflinks have a platinum-like finish that adds class and complements almost every ensemble. 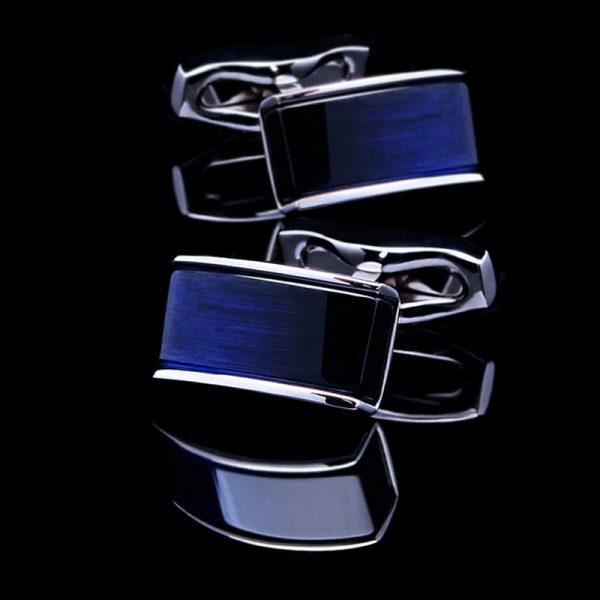 The classic bullet back cuff attachment makes getting them on and off a breeze with no small pieces to deal with. The matching black tie bar completes the formal look with class and sophistication. 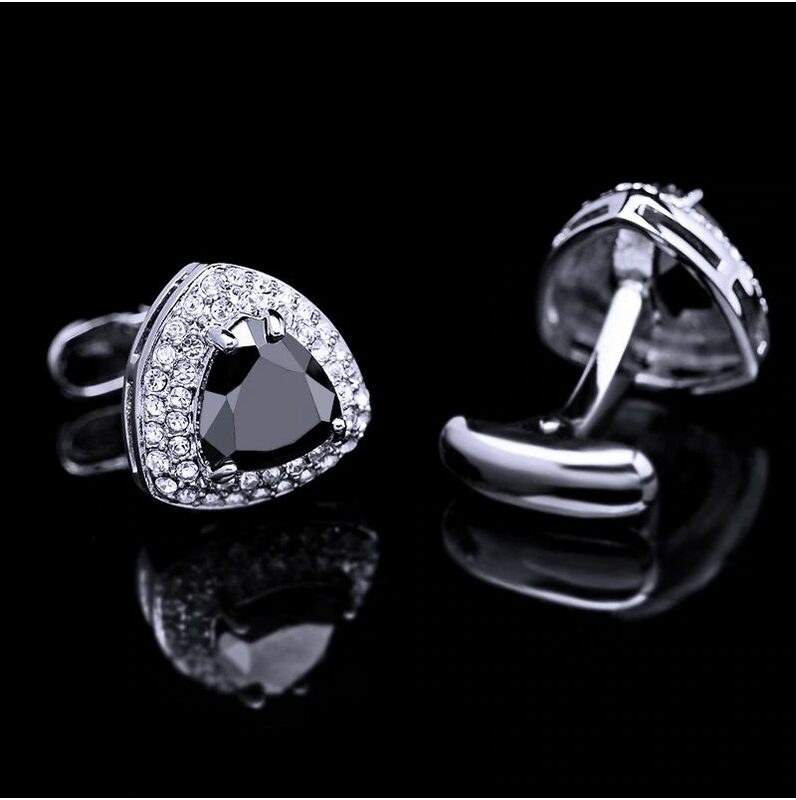 These eye-catching silver plated black onyx cufflinks will elevate your look every time you wear them without emptying your wallet. It has never been easier or more affordable to take your look to the next level then when you purchase these beauties for your accessory collection today. This set also makes a great gift for the holidays, birthdays, anniversaries and more. Spoil yourself or someone you love today. Luxury cuff link. Quality is good and well made, would highly recommend. 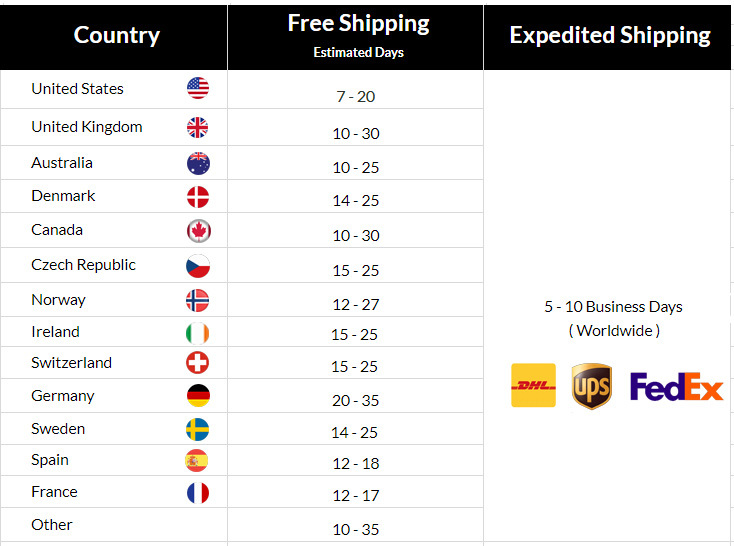 Everything is great, Item Looks good. 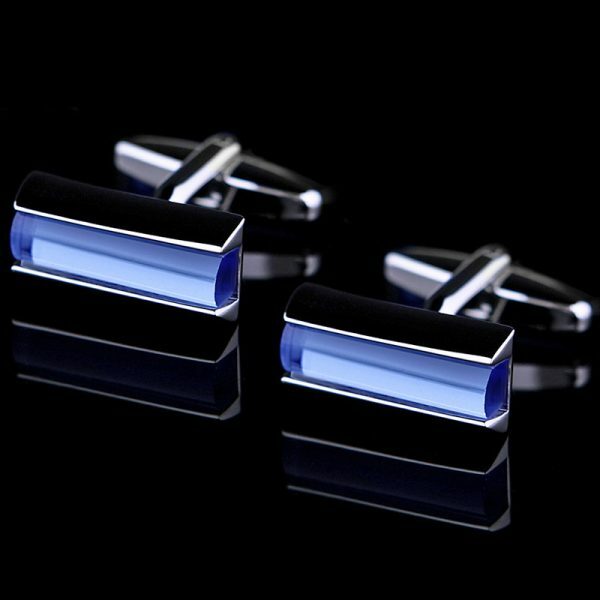 Luxury cufflinks!!!!! even on closer inspection looks very rich and expensive!!! super!! !